As a hotel owner, you will know that there are occasions when your static bar cannot cope with the volume of customers it is experiencing – whether this be due to a wedding, corporate event, or several different events taking place at your venue. 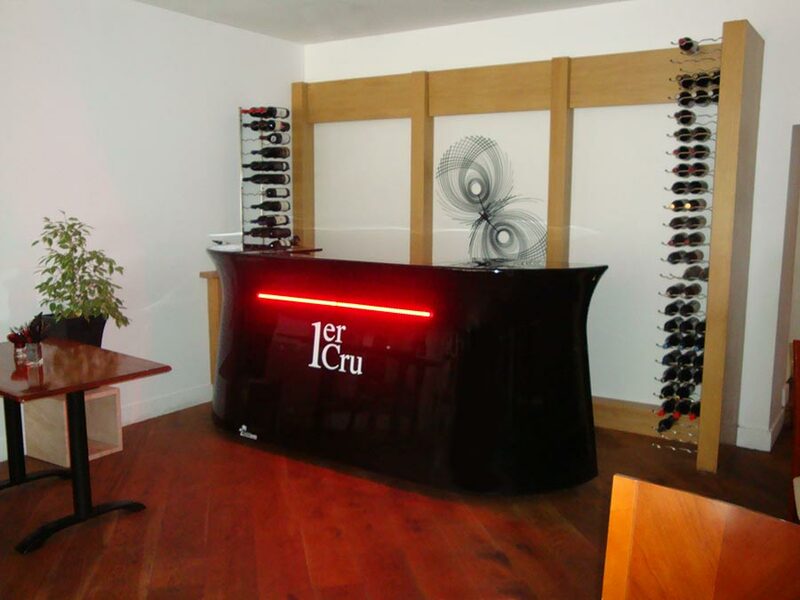 A portable bar can help you to ease this pressure, whilst allowing you the flexibility of moving the bar to where it is needed most, or placing the bar in a location that attracts passing trade, and can therefore boost sales. The Galaxy and Ocean Mobile Bars are perfect if you’re looking to add some luxury to your venue. The Satellite Bar or Bar in a Box offer you the ability to easily manoeuvre and store your portable bar.